No one wants to get into debt. No one wants to get into debt. It can be stressful and can cause tension between loved ones, particularly if you’re struggling to pay back what you owe. If you have had enough of being in the red and want to steer clear of debt next year, we’ve got some tips to help you achieve a debt-free future. We all want to make sure that our family has the best possible Christmas. However, this needn’t mean splashing the cash. Only spend as much as you can afford without borrowing money. Otherwise, you may end up paying for your Christmas spending well into the new year. It’s also a good idea to start budgeting for Christmas 2019 from January 2019. Thinking about Christmas so early on in the year may seem a little crazy, but if you put some money aside each month, you can spread the cost of Christmas and avoid getting into debt next year. It’s much too easy to use credit or debit cards to pay for our everyday purchases. Unfortunately, it can be hard to keep track of spending when we buy things in this way. 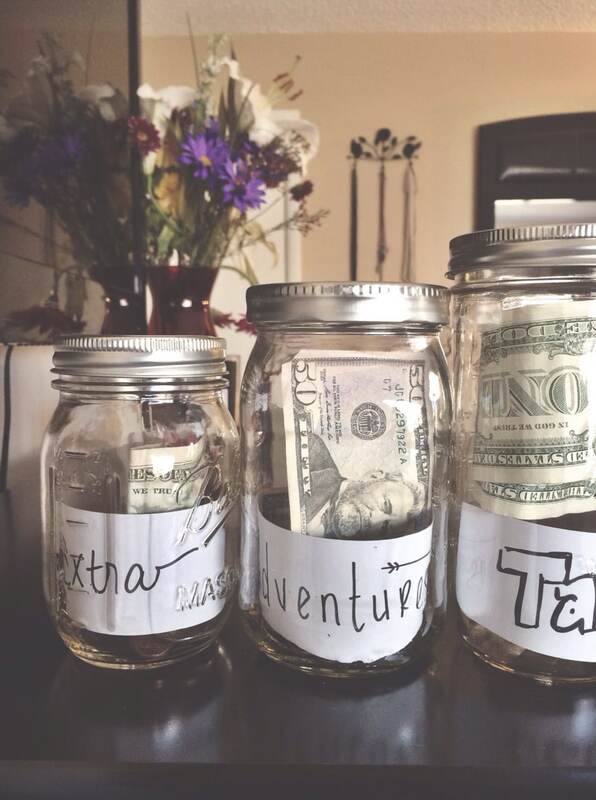 Instead, draw your weekly spending out in cash every week, in line with your budget. This way you will know exactly what you’re spending and will not be so tempted to buy those little extras. If you’re on a tight budget, ask yourself if you really need something before you buy it. Even better, if you find yourself at the checkout holding something that you hadn’t planned to buy, put it back and walk away. Promise yourself you’ll come back tomorrow if you still want it. Chances are, you won’t head back to buy it. This helps you to avoid spending money that you don’t have on impulse purchases. Go to the supermarket armed with your shopping list. Don’t deviate from it. And never, ever shop when you’re hungry. This is a surefire route to overspending. People often take out short-term loans for that instant cash infusion when money is tight. This type of loan, also known as a payday loan, was designed to be used for emergency expenses, such as a broken boiler. Taking out short-term loans to fund everyday living could result in you entering a spiral of debt, where you take out one loan to pay off another. Draw up a budget. Subtract your essentials (food, utility bills etc.) from the amount you have coming in each month. Anything that you have left is known as disposable income, which you could use to create a savings pot (it’s always good to have a ‘cushion’ to fall back on in case of emergency) or to spend on life’s luxuries. In order to avoid getting into debt, it’s necessary to know exactly what you’re spending and plan ahead. With a few small, simple changes you could be working towards making 2019 debt free.